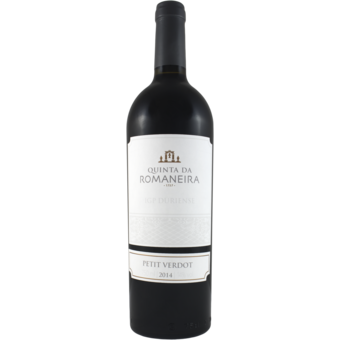 This is classic Petit Verdot in Portugal: dark red, structured and firm with great fruits. 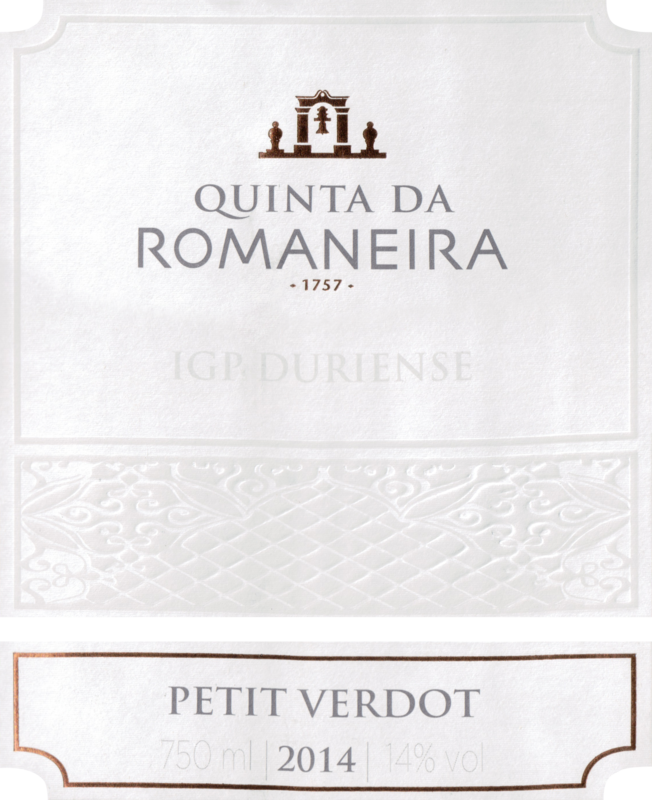 The grape, normally found in Bordeaux, seems to be very much at home in this schist soil and hot climate of the Douro. Its tannins are there, but the blackberry fruit and acidity are just as important. Drink this from 2018.